Fintech Valley Vizag, a project championed by the Government of the State of Andhra Pradesh in India, has signed a memorandum of understanding (MoU) with Visa and Thomson Reuters. Thomson Reuters will use the infrastructure provided by the government and local university resources to build fintech projects in the area. Visa is expected to support projects around financial inclusion, digital adoption, help develop educational curricula, and introduce quick response (QR) and near-field communications (NFC) technologies to enable digital payments. 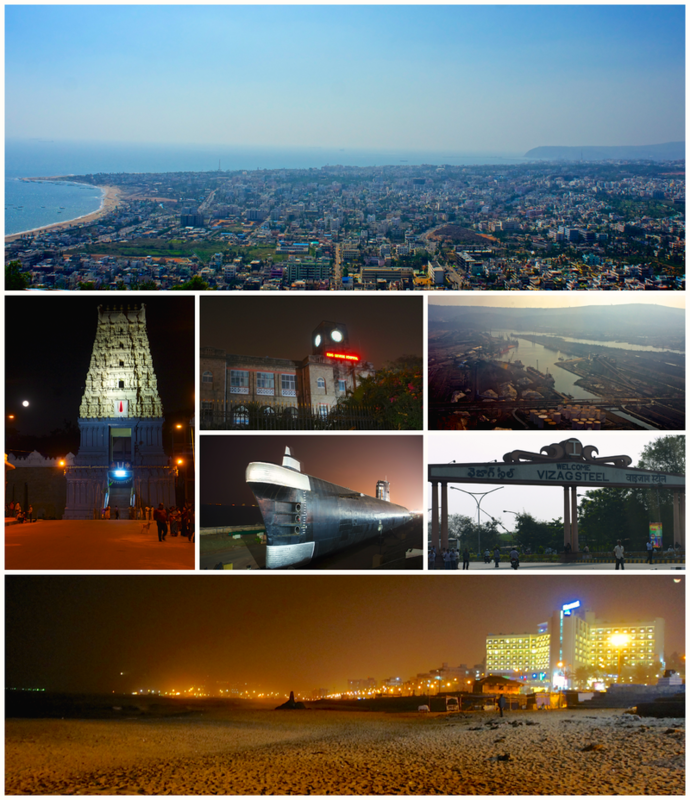 As Banking Technology reported earlier this month, Vizag (aka Visakhapatnam) is working hard to become a fintech hub in the near future, and these latest deals with two major players is a significant development. Roadshows planned in seven cities across the globe.